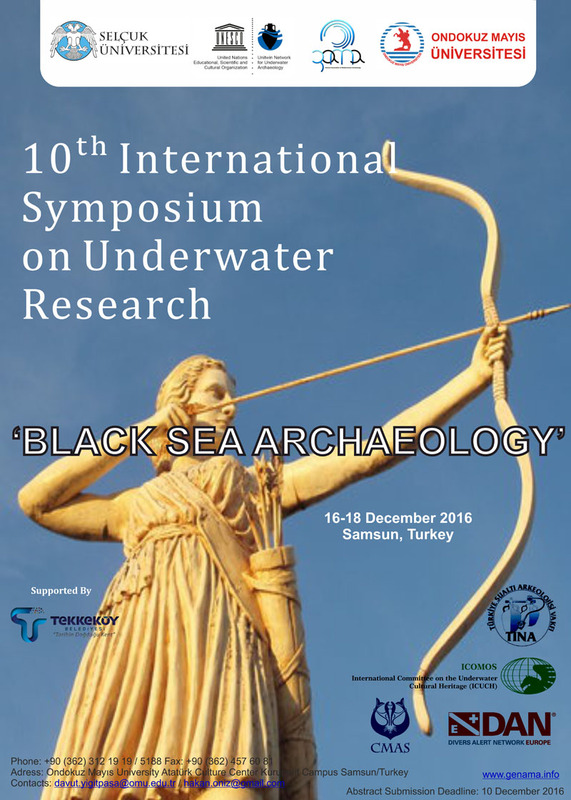 History of the underwater archaeology and research. Museology and conservation of the underwater heritage. Communication and media studies (education and careers in underwater technology, underwater documentation, etc.). Photography (photography and visualization at underwater research, image interpretation, etc.). Ecology and environment (coral reefs, artificial reefs, marine pollution, etc.). Geology and earth sciences (coastal zone management, underwater marine mapping, navigation, etc.). International and local law systems of protection the cultural and natural underwater heritage. Technology (development in diving technology, equipments, undersea vehicles, etc.). Medicine and first aid (diving safety, first aid, diving physiology, etc.). Living resources (underwater visual census, behavior of organisms, etc.). Engineering (platform and marine systems design, construction, installation, etc.). Tourism (commercial diving, underwater games, recreation, ecotourism, tourist submersibles, marine aquariums, etc. ).